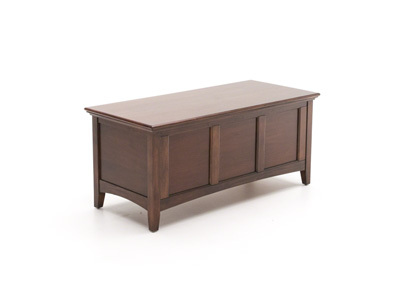 Simplicity is the name of the game with this media chest. 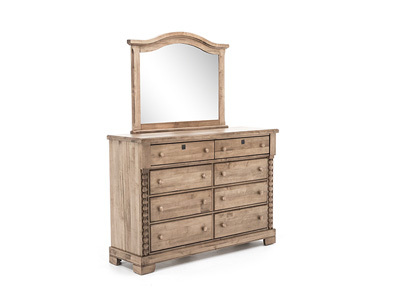 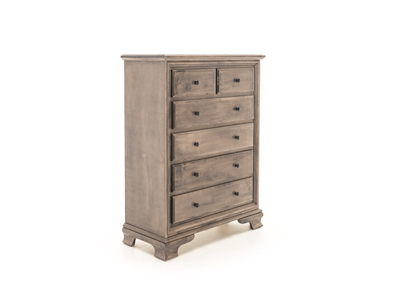 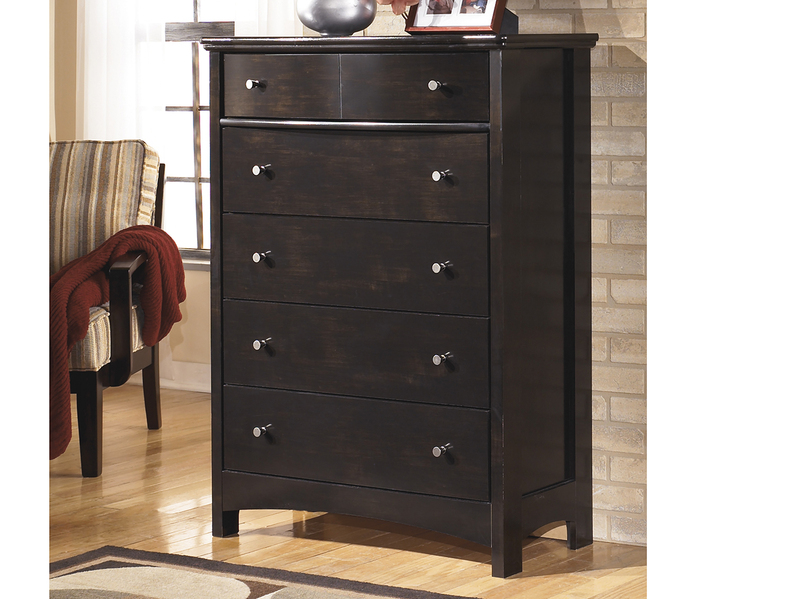 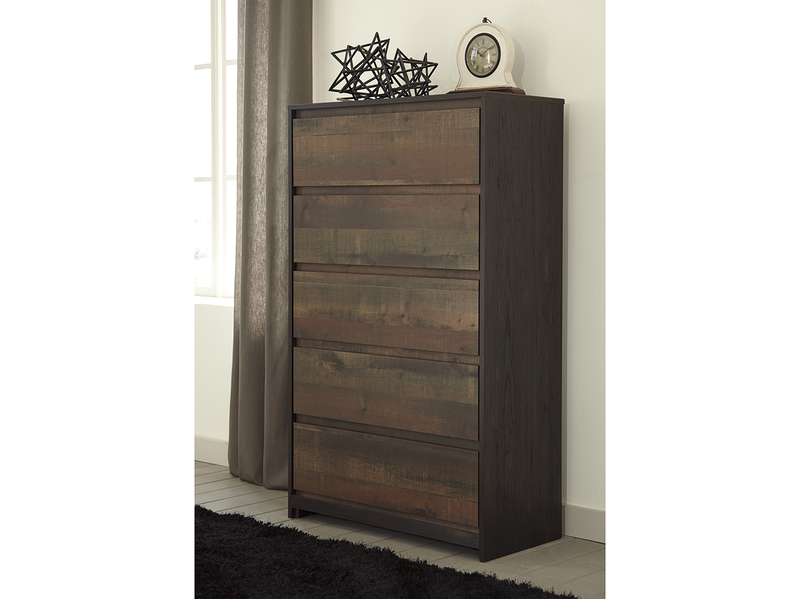 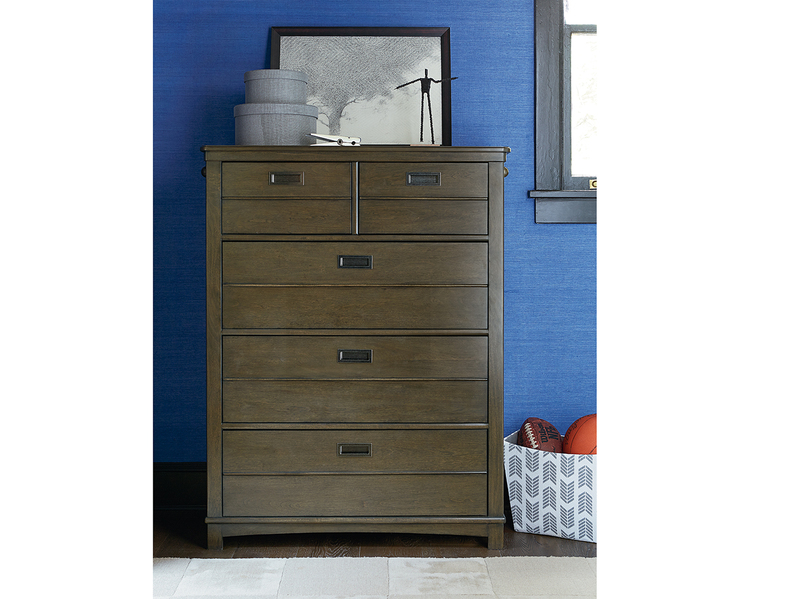 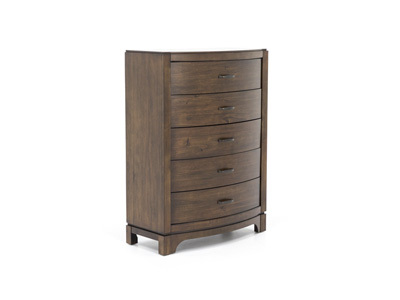 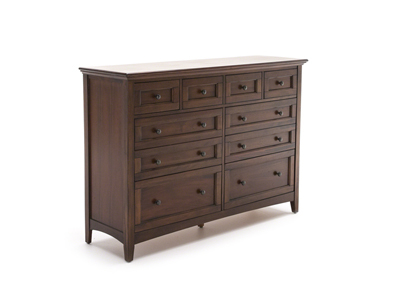 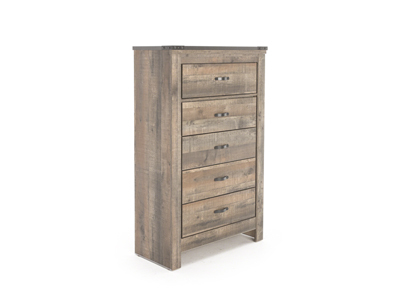 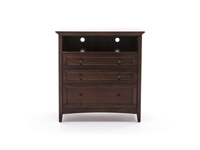 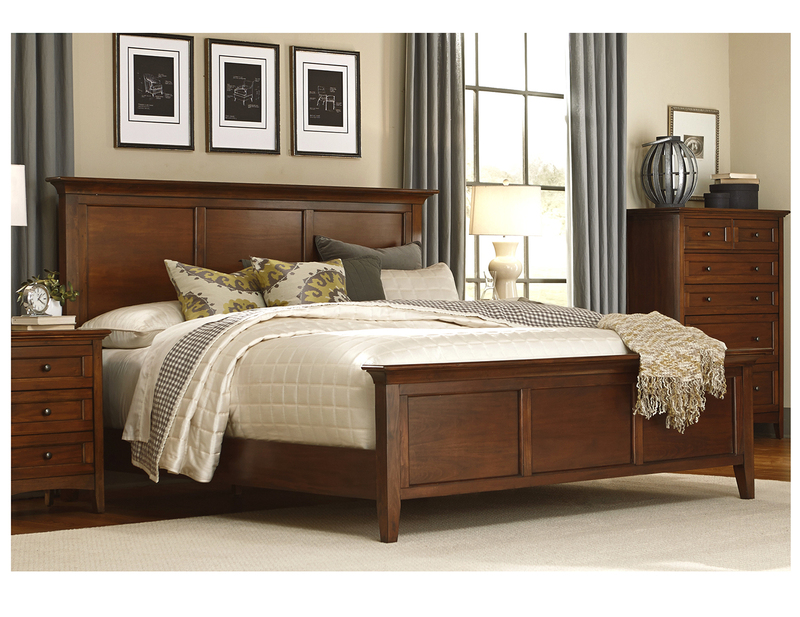 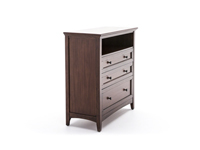 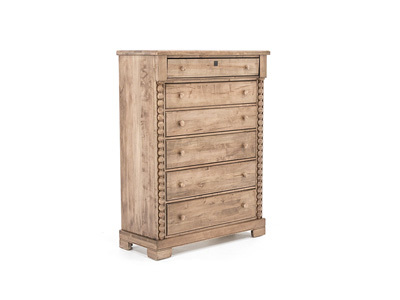 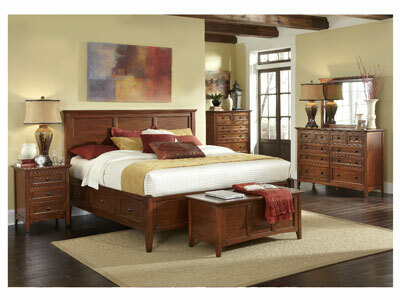 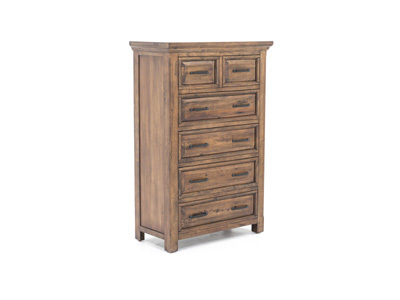 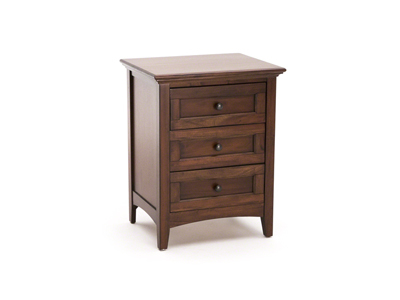 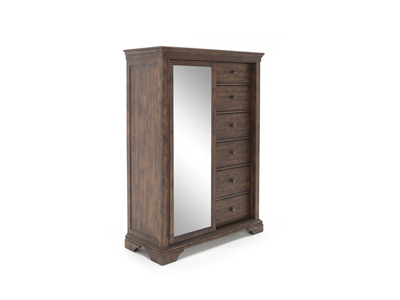 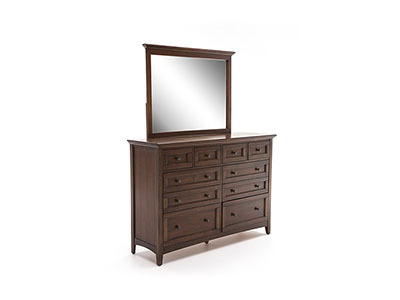 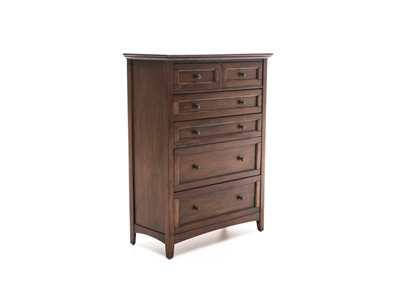 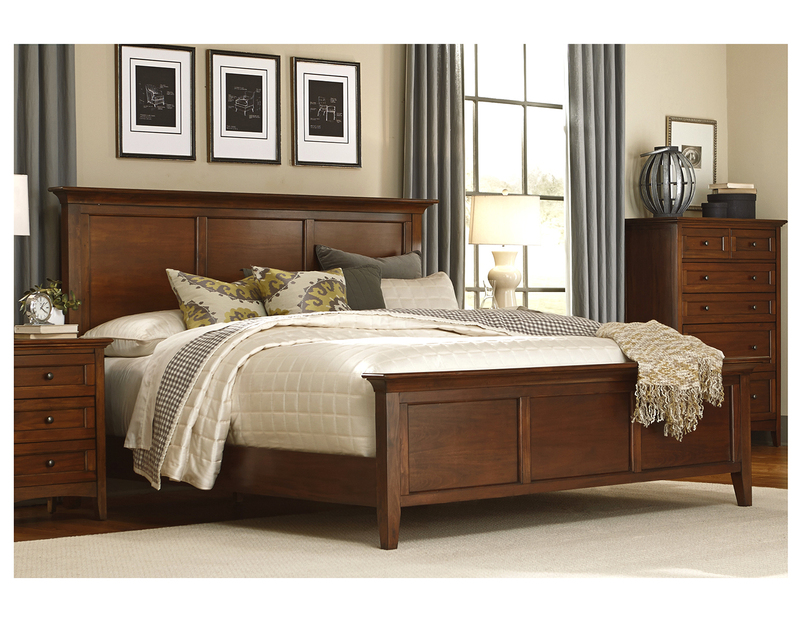 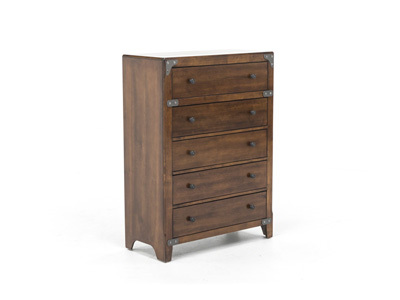 With two drawers and an additional large third drawer, the storage capabilities are great. 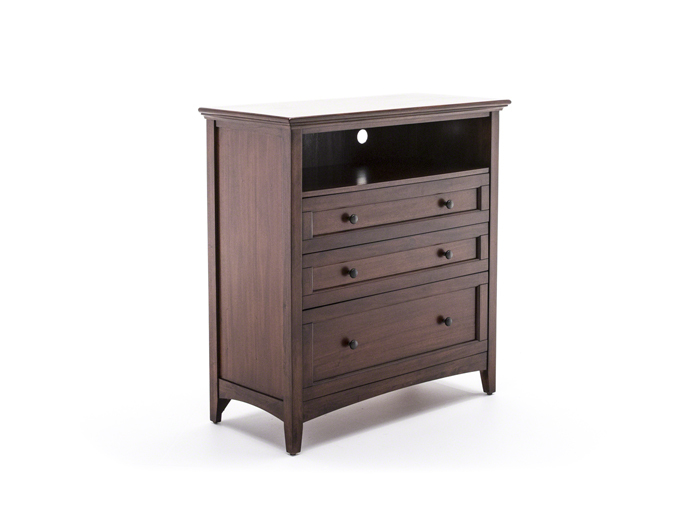 The Simplicity media chest also features an empty slot for all your media devices, and at 40" wide, this will perfectly accommodate your television.